I purchased two of the Matt Matt Matt lipsticks during the last Priceline 40% off Cosmetics sale. I was very pleasantly surprised to find that these lipsticks had the same formula as many of the matte lipsticks that Essence brought out in their limited edition collections, some of which are my favourite lipsticks available. I have really enjoyed the two lipsticks I purchased this month and I’ll definitely purchase more as my lipstick collection shrinks! 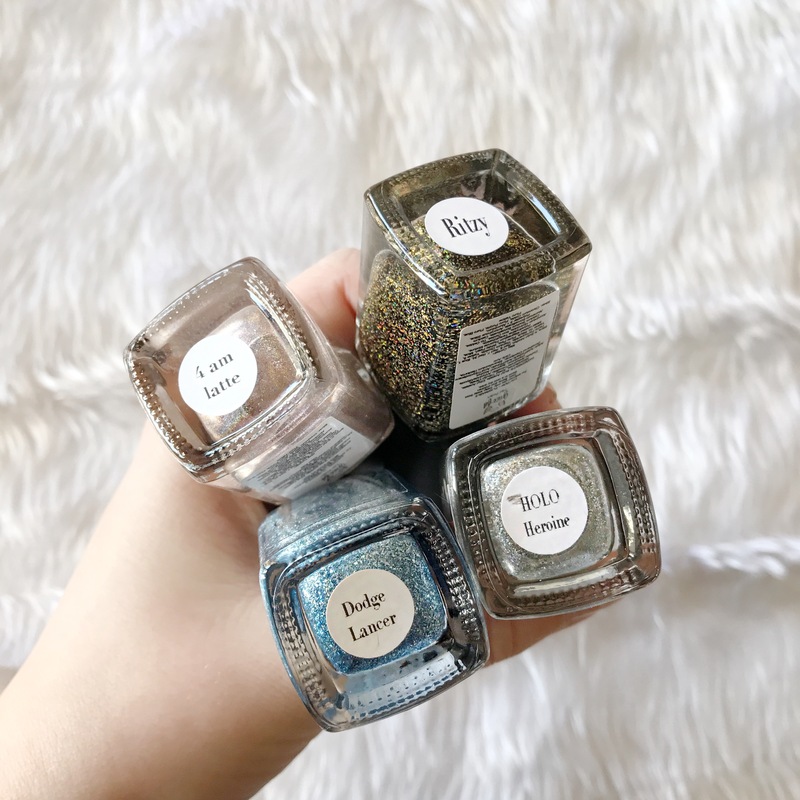 I’m so pleased that I purchased these nail polishes. I really enjoy wearing them and they’re very beautiful. I would highly recommend them. If you’re interested, definitely have a read of the post that I wrote on them! I purchased this during the Priceline 40% off skin care sale and I really enjoyed it. I liked this one in particular because it left my face nice and hydrated without my skin feeling oily afterwards. They’re very well priced for sheet masks so I’d definitely recommend them! I’ve loved this perfume since I was young. My mum wore it all the time and now I wear it all the time because it reminds me of her. I just recently purchased a back up of it and I’ve felt I could really turn it into my signature scent now that I’m not worrying about it running out without another to move on to! I’m about halfway through this KDrama and I’m really enjoying it. It’s about a failed ace mixed martial artist and a department store assistant who both quit their jobs to achieve the lives they’ve always wanted so they can be truly happy. They’d been best friends since they were young and in their late 20s, they start realising they have feelings for each other. I really love Park Seo Joon so watching this show was a bit of a no brainer. I’m seeing a new movie he’s in tonight and I’m very excited! I would definitely recommend Fight For My Way if you haven’t started watching it!